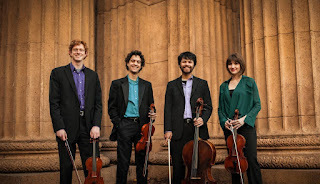 The Mother Lode Friends of Music, the classical music performance society of the central Mother Lode, opens its new season with a program of music for Baroque chamber orchestra, featuring the music of Georg Frideric Handel and Johann Sebastian Bach. The concert takes place on Sunday, October 16 at the Pine Grove Community Church, 14045 Ponderosa Way, in Pine Grove, starting at 3 pm. The concert opens with the Water Music Suite No. 1 of Handel, for two horns, two oboes, bassoon, and strings. One of the most popular pieces of music of all time, the Water Music was composed by Handel to entertain King George I and his entourage on royal barges floating up and down the Thames River. At its debut in 1717, the king was so pleased with the music that he had it repeated at least three times. The program continues with the Concerto in E major for violin of J. S. Bach, one of only two concertos Bach for solo violin, with string and harpsichord accompaniment. After intermission, the orchestra performs the Concerto Grosso Op. 3, No. 2 in B flat of Handel, for two oboes, bassoon, and strings. The work, in six short movements, features two violins (concertino) playing solo parts in some of the movements. The program concludes with the Brandenburg Concerto No. 5 of J.S. Bach, for solo violin, solo flute and solo harpsichord, with string accompaniment. One of six concertos written by Bach for the Brandenburg court, they remain one of classical music’s all-time favorites. 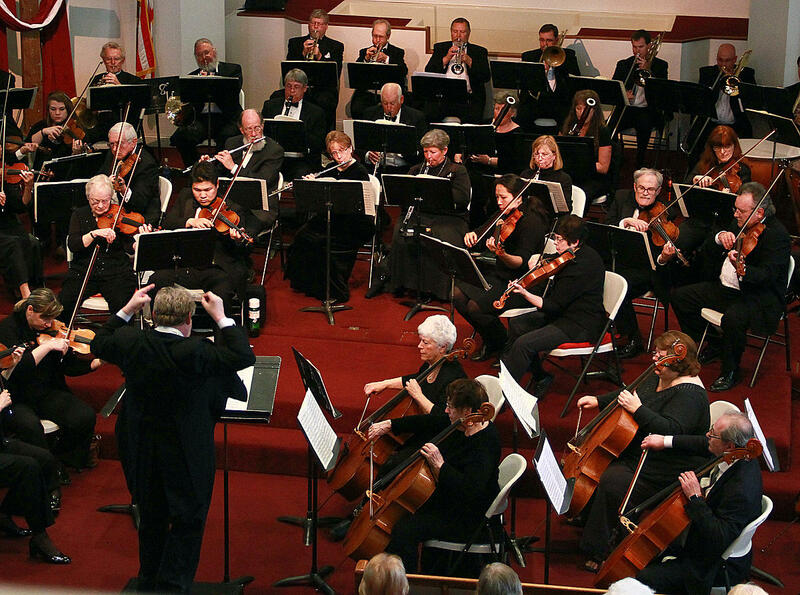 The concert is performed by the Baroque Chamber Orchestra of the Mother Lode Friends of Music, some 21 players drawn from the top instrumentalists of the Mother Lode and surrounding metropolitan areas. Corina Stoian, the Romanian-born concert violinist who has appeared frequently in local performances since establishing residency in the United States in 2006, is the violin soloist in the two Bach concertos. 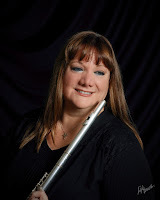 Sandra Betti, the Sonora-based flutist who is a featured player in local concerts of classical music, is joined by Friends of Music President and harpsichordist Ron Brickman in the concluding Brandenburg concerto. The conductor is Hank King, replacing the previously announced Henrik Jul Hansen, who withdrew due to illness. 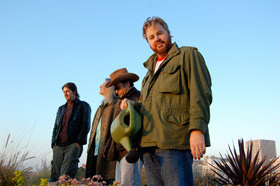 King has been a prominent member of the Mother Lode’s musical community for decades. 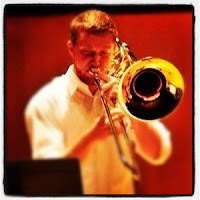 In addition to his services as head of the music department of Amador High School in Sutter Creek, he was the first conductor of the Friends of Music Orchestra before the appointment of Hansen. He was for many years the conductor of the Sierra Symphony in El Dorado County and continues as conductor of the Brass and Reed Wind Ensemble. As a virtuoso recorder player, he is thoroughly familiar with Baroque music and was a featured player in the Friends of Music’s concert of Baroque small ensemble music two years ago. Tickets to the concert are $20 for adults. In an effort to introduce young people to the glories of Baroque music, the Friends of Music is offering free admission to young people under the age of 18. 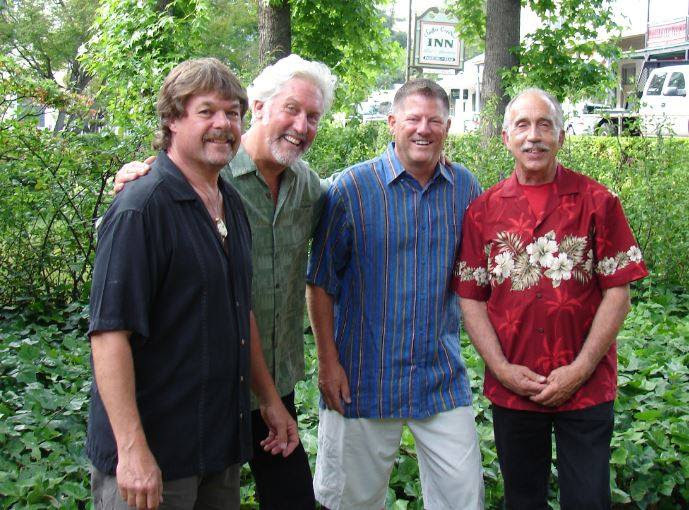 Sutter Creek Provisions October Events: Live Music, Vinyl Pint Nights and more! the wedding of two of our favorite customers! "I See Hawks In L.A."
Add some vinyl records and you've got a party! “The Immortal Sherlock Holmes” ~ 3 Performances Only! Jackson, CA – The finest radio drama of the 1930’s was The Mercury Theatre On The Air, founded by Orson Welles and John Houseman. Their brief run, just shy of two years, presented many classical pieces of literature, created many memorable moments, and shook an entire country with its terrifying portrayal of “War of the Worlds.” This October, Main Street Theatre Works (MSTW) is re-creating another one of their literary classic radio plays with a live stage production of The Immortal Sherlock Holmes, October 21, 22 & 23 at the Native Sons Hall, in Sutter Creek. This will be the 6th year MSTW Company Member, Allen Pontes, will create another engaging production, with all proceeds going towards MSTW’s 2017 Summer’s Season at the Kennedy Mine Ampitheatre. This limited-engagement fundraiser for the company will have two evening performances ~ Friday and Saturday, October 21st & 2nd, with doors open at 7:15pm for dessert, show starts at 8:00pm. There will also be a matinee performance on Sunday, October 23rd, doors open at 1:15pm for dessert, show starts at 2:00pm. Tickets for this fundraising event are $25 each and include a dessert bar, your choice of coffee or tea, and the show. Friday and Saturday night there will be a no-host wine bar. Seating is very limited for this fundraising event, so early reservations are encouraged.You also have a chance to win one of several raffle prizes, including a two-night stay in a private home in Wawona, a private property surrounded by Yosemite Park. The house has 4 bedrooms, 2 baths and sleeps 10, and this prize is valued at over $1000. You can also win two rounds of golf with cart at Castle Oaks in Ione, donated by KVGC Radio. Raffle tickets will be sold at the 3-day event, and can also be purchased from a MSTW board member. Raffle ticket holders need not be present to win. MSTW just wrapped up another successful summer season at the Kennedy Mine Amphitheatre, The Explorers Club, followed by The Last Lifeboat. 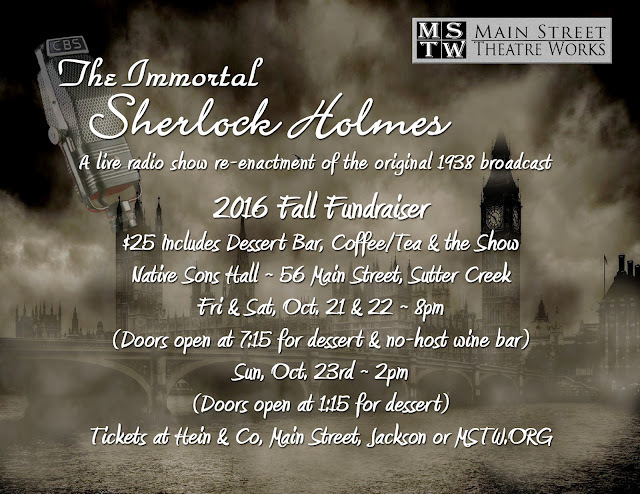 For our October fundraiser, we’re setting things in a more intimate environment, perfect to relive the golden age of radio, complete with live sound The Immortal Sherlock Holmes was the twelfth weekly episode of the American Radio drama anthology series, performed by the Mercury Theatre Players, directed and narrated by little known actor and future filmmaker, Orson Welles. The episode was an adaptation of the play by William Gillette (the first renown Sherlock Holmes on stage and radio), condensed into a 60-minute broadcast. Under the direction of Allen Pontes, who has produced, directed and starred as Mr. Welles in the past five productions ~ The War of the Worlds (2 years in a row), Dracula, Treasure Island and The Count of Monte Cristo ~ MSTW’s production adheres to the same time constraints, same script and live sound effects, just the way Orson would want it. Other cast members include Julie Anchor, Scott Adams, Thomas Dean, and Richard Williams. Join us for a fun flashback to the days when people “watched” their radios, and sound effects were done live. Watch how the magic is really made and support Main Street Theatre Works at this fall fundraiser. Over The Edge in Concert at Bella Grace! Less than 15 tickets remain for this reunion concert. Please call (209.267.8053) for any remaining tickets. Most likely, there will be no day of event tickets. Admission is $20 ($15 for club members). 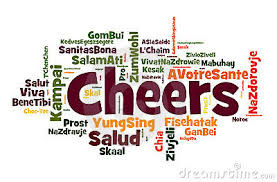 Endless pizza and salad for $10; Bella Gracewine and beer from Amador Brewing Company. Bring your lawn chair. No outside alcohol permitted. 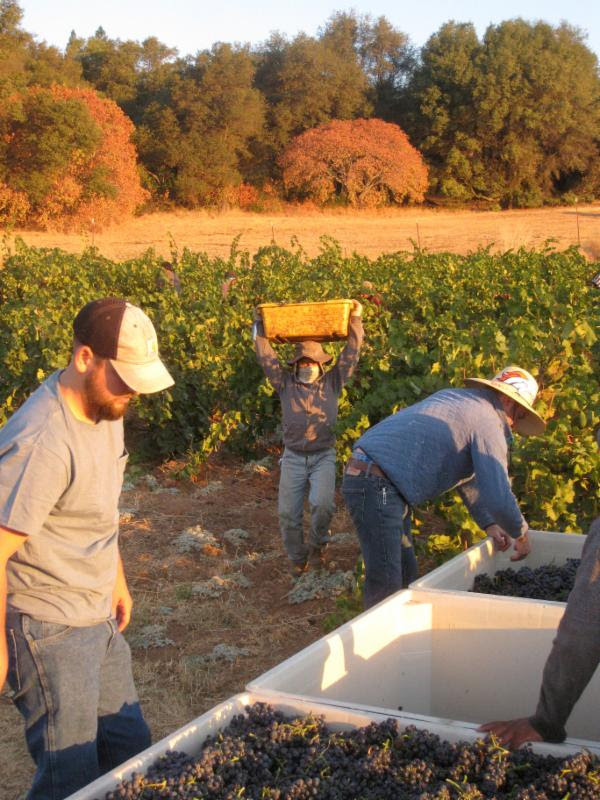 Celebrate another successful harvest with all members of the Amador Vintner's Association this weekend, Saturday & Sunday, 10/1 & 2, from 11am-4pm. Join Bella Grace at our 22715 Upton Road property for Cincinnati chili, paired with several award winning wines and sample new wine from the barrel, fresh olive oils and balsamic vinegars. Enjoy our panoramic view while playing pumpkin bowling and take home a case of our 2013 Estate Zinfandel or Sparkling wine for $149 (for paid Big Crush participants). 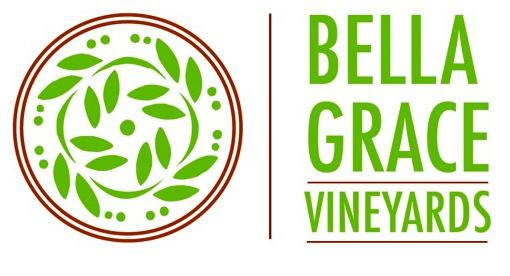 Bella Grace will offer 4-packs of wine or oil/balsamic for 15% off! Ghastly Ghouls, Goblins & Ghosts! Just in time for Halloween, aerators and pourers with the ghoulish theme; skull, unicorn, vampire, jack 'o lantern, witch, zombie, dragon, gargoyle. Get yours now at either tasting locations or online (click here) for only $25.95! Purchase 2 for $49!! among friends and family, is a bottle of Bella Grace wine. 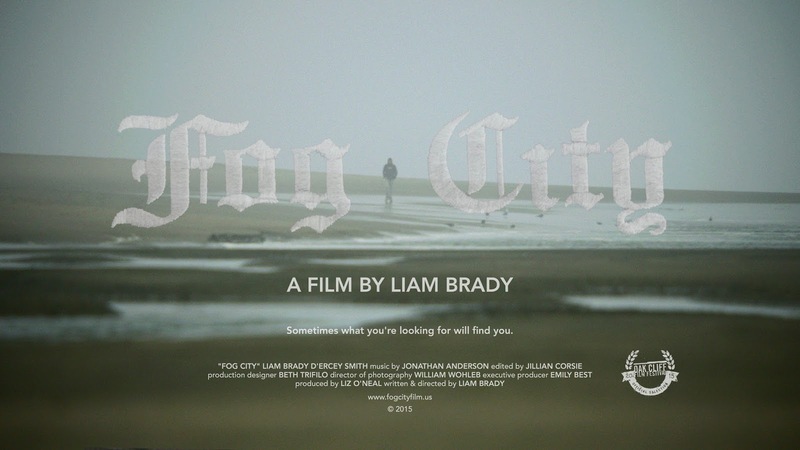 AmadorArts will present a screening of FOG CITY, a film by Liam Brady, resident of Plymouth, on Thursday, October 13th at Vino Noceto Winery. The Artists Reception will be at 6:30 pm; the Film Screening at 7:00 pm, with Questions and Answers at 7:30 pm. Brady’s short film "Fog City" has won awards at festivals across the U.S., having received grants from the Spike Lee Production Fund and the Hollywood Foreign Press Association. 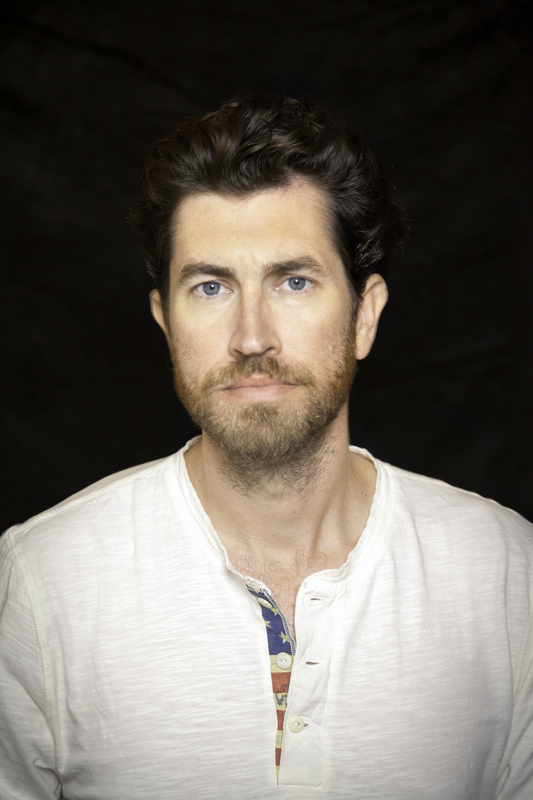 The film served to complete his MFA in directing from Tisch School of the Arts, New York University, where it was recognized for Best Cinematography at the 2016 First Run Film Festival. It also won the Audience Award at the Seattle Shorts Film Festival. The film’s focus is on a local movement to blend the lives of veterans and civilians in an attempt to decrease the divide between two very separate groups of people. In 2012, before graduating from NYU, Brady co-founded SEED&SPARK, the innovative funding and distribution platform for independent film, where he worked as the company’s Chief Operating Officer. Before attending film school, he worked four years in the Bay Area construction industry. He holds an MA in English and a BA in English/creative writing, both from Stanford University. Other 2015 screenings of “Fog City” have been at the Oak Cliff Film Festival, #SFMade: Short Films from the City, and at the Sacramento Film & Music Festival. AmadorArts is honored to present this locally and invites everyone to come and appreciate this art form and meet the filmmaker. Tickets are $10 and Include event entry and appetizers, with wine available for purchase from Vino Noceto. Contact AmadorArts for tickets and information. www.amadorarts.org or call 209-267-9038. Some of the Baroque era’s greatest hits will be performed by the Friends of Music’s Baroque Chamber Orchestra under the direction of Henrik Jul Hansen. The program includes the first Water Music Suite and the Concerto Grosso op. 3, no. 2 in Bb of G.F. Handel. Corina Stoian performs the Violin Concerto in E of J.S. 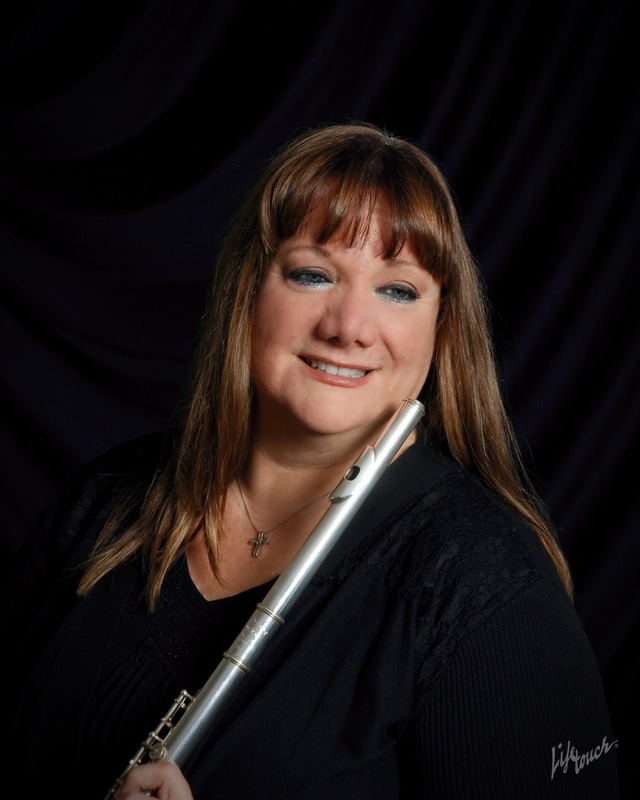 Bach and joins flutist Sandra Betti and harpsichordist Ron Brickman as soloists in Bach’s Brandenburg Concerto No. 5. Romanian-born concert violinist Corina Stoian celebrates the 10th anniversary of her American debut in this recreation of her historic recital of February 2006 at the Sutter Creek Theatre. Works on the program include the great “Kreutzer” Sonata of Beethoven, Sonata No. 3 in C minor of Grieg, Danse Macabre of Saint Saëns and selections of George Gershwin for violin and piano. With Ron Brickman, piano. A reception will follow. Henrik Jul Hansen leads the Chamber Orchestra of the Friends of Music in a program of American music, anchored by a performance of Aaron Copland’s Appalachian Spring in the original 13-player version. Also Barber’s Adagio for Strings, the Suite for String Orchestra of Arthur Foote, the riotous second movement from the Piano Trio of Charles Ives, Copland’s Quiet City with English horn and trumpet, and the composer’s festive Hoe Down from the ballet Rodeo. Our final concert of the season features violinist Marie Flexer and cellist Stephanie Chiao, with Ron Brickman at the piano. The program includes the Sonata for violin and cello of Maurice Ravel, the Piano Trio in Eb, Hob. V. 29 of Joseph Haydn, Rachmaninoff’s Elegiac Trio in G minor, and the wild and crazy Variations on “Tico-Tico” by Lucio Bruno-Videla. Soprano Alexis Magarò returns to sing three ravishing songs of Rachmaninoff and the sublime “Dream With Me” of Leonard Bernstein with piano and cello obbligato. including maps to concert venues, please visit our website, www.mlfm.org. 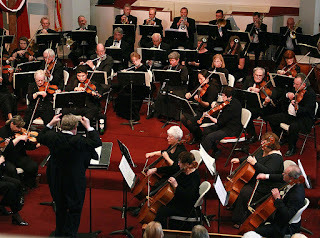 The public is invited to support the Mother Lode Friends of Music by becoming members. Membership dues for the 2016-2017 season are $25 per household. Members receive advance notice of all events, with detailed program notes, and priority for tickets. Please fill out the accompanying membership form and send it in with your check to the address below. The Sutter Creek Theatre is located at 44 Main Street in downtown Sutter Creek. The Pine Grove Community Church is located at 14045 Ponderosa Way off of Ridge Road, some one mile west of Pine Grove. The Country Cowboy Church in Sonora is located at 14888 Peaceful Valley Road off of Highway 108 East. The Bret Harte Performing Arts Center is located at Bret Harte High School on Highway 49 in Angels Camp. 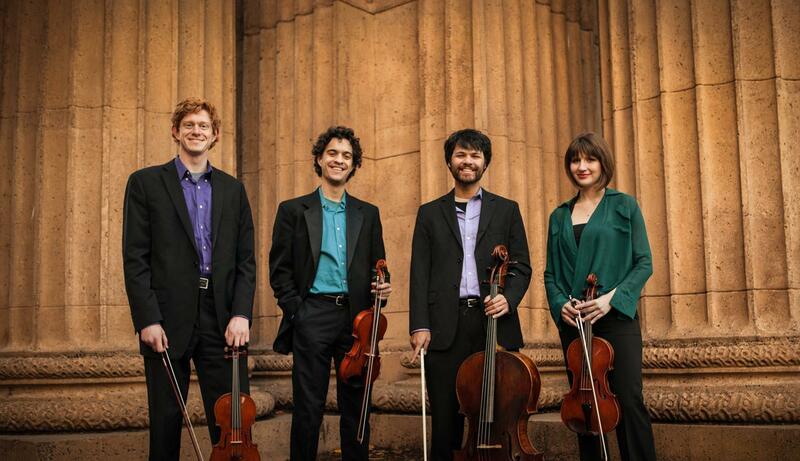 For tickets to the October 15 performance in Sonora, call (209) 536- 6330 or go to the Sonora Bach Festival website. For tickets to the March 5 performance in Angels Camp, call (209) 754-1774 or go to the website of the Calaveras Arts Council. For tickets to all other events call (209) 293-4227 or send a check for the number of tickets desired to the address above.